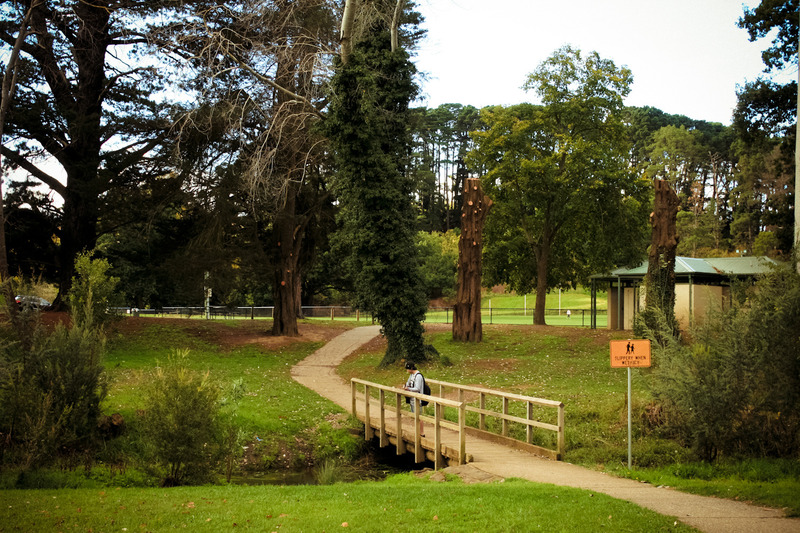 Visit the beautiful Botanical Gardens at Gisborne, north west of Melbourne, just off the Calder Hwy, for an early spring walk! Meet at the Sankey Oval at 10.15 to start walking at 10.30am. Sankey Oval: Melway 678 D2. GPS: 7 Aitken St Gisborne. Stay on to enjoy a cafe in the village after the walk. Lots of paths for pushers and prams.